Early Care is available from 6:30a.m. to 8:30am. Project S.A.F.E. 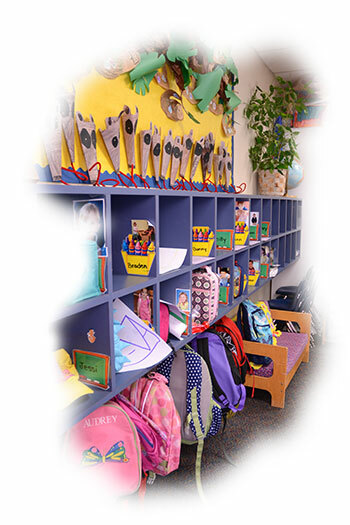 Early Care follows the Scottsdale Unified School District calendar. A safe, nurturing healthy environment, stimulated learning through energetic, consistent and experienced staff and personal attention to the children.” C.M. Hot breakfast will be available for an additional $1.25 through SUSD Nutritional Services. Students may also purchase items a la carte or bring a breakfast brown bag from home. Some suggestions are fresh fruit, muffin/bagel, prepackaged cereal with a thermos of milk and juice. Breakfast is scheduled for approximately 8:00 a.m. If your child eats breakfast at home, an alternative activity will be scheduled for 8:00 am. Students will be escorted and released to the playground at 8:30. Sequoya Staff will be on duty to supervise the playground. The first bell will ring at 8:40 for students to proceed to class. Children can arrive anytime between 6:30 and 8:30 for Early Care.